NLGJA’s 24th annual Headlines & Headliners New York benefit was held at the Reuters New York Headquarters on March 21. Check back in Winter 2020 for information about our 25th annual Headlines & Headliners. Each year, the star-studded event raises tens of thousands of dollars for the organization’s programs, including those that provide scholarships to aspiring LGBTQ journalists. Headlines & Headliners draws hundreds of influential journalists, news executives, dignitaries and allies to what has become one of New York City’s must-attend media events. Tickets cost $100 for NLGJA members and $150 for Friends of NLGJA. 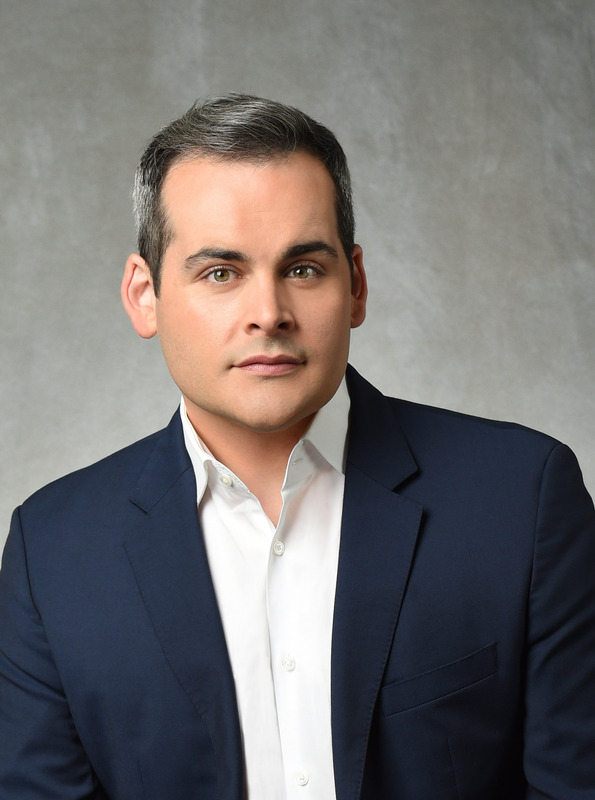 CBS News correspondent David Begnaud served as 2019 Headlines & Headliners host. Special guests included: Stephen Adler (Reuters), Julie Banderas (Fox News), Gio Benitez (ABC News), Ingrid Ciprian-Matthews (CBS News), Kenneth Craig (CBS News), Vladimir Duthiers (CBS News), Dawn Ennis (Outsports), Harris Faulkner (Fox News), Michael Friedenberg (Reuters), Will Ganss (ABC News), Willie Geist (NBC News/MSNBC), Kendis Gibson (MSNBC), Kim Godwin (CBS News), Phil Griffin (MSNBC), Jacqui Heinrich (Fox News), Heather Hogan (Autostraddle), Stefan Holt (WNBC), Brett Larson (Fox News Headlines 24/7), Bryan Llenas (Fox News), Jared Max (Fox News Headlines 24/7), Matt McClure (NY1/WCBS), Ari Melber (MSNBC), Yvette Miley (NBC News), Javier Morgado (CNN), Erin Moriarty (CBS News), Rand Morrison (CBS News), Michael Musto (NewNowNext), Jane Pauley (“CBS Sunday Morning”), Kristina Partsinevelos (Fox Business), Lydia Polgreen (HuffPost), Anthony Rapp (“Star Trek: Discovery”), Mo Rocca (CBS News), Janelle Rodriguez (NBC News), Carolyn Ryan (The New York Times), Jill Schlesinger (CBS News), Whembley Sewell (them. ), Garry Trudeau (“Doonesbury”), Katy Tur (NBC News), Kris Van Cleave (CBS News), Ali Velshi (MSNBC), Yasmin Vossoughian (MSNBC) and Susan Zirinsky (CBS News). Eric Hegedus and Reed McDowell served as event co-chairs.